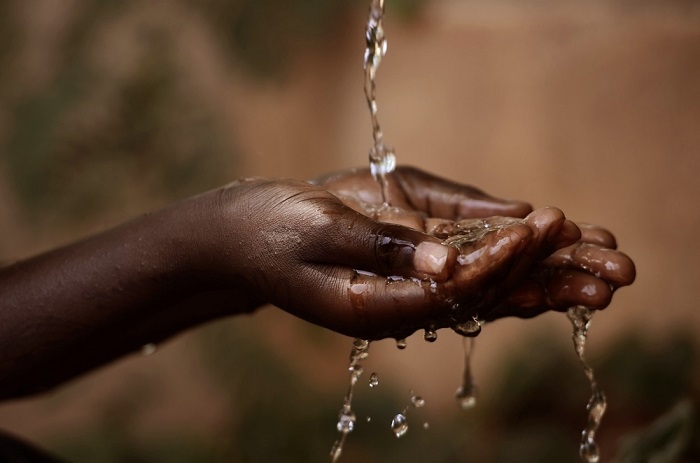 The African Development Bank’s Board has approved additional funding support of €115 million to Rwanda’s Sustainable Water Supply and Sanitation Program, enabling 1.5 million people to access improved, reliable and sustainable water supply services. The funding will cover strategic cities and address water and sanitation challenges in areas with a low access rate of 45 per cent − a figure that is way below the national average of 85 per cent. The new financing is to scale up the country’s largest water and sanitation sector investment program. The program is co-financed by the European Investment Bank and the OPEC Fund for International Development. In November 2017, the Bank approved an initial USD121 million loan and USD50 million Africa Growing Together Fund(AGTF) loan to Rwanda under its Sustainable Water Supply and Sanitation Program. The Government of Rwanda has shown a consistent commitment to sector reforms and economic transformation in furtherance of its recently-approved National Strategy for Transformation − designed to propel Rwanda into an upper middle-income country by 2035. The program is bolstered by the country’s new Vision 2050, which aims to ensure a high standard of living for all Rwandans. Of the 1.5 million people to be provided water access under the additional funding, 700, 000 live in peri-urban/ rural areas. The African Development Bank is the main development partner in Rwanda’s water and sanitation sector which has seen a positive record of accomplishments. The additional financing will enable the Government to undertake this transformative program.